The shock and horror of the Boston marathon explosions one week ago today gave way to an almost incomprehensible sequence of events leading to a dramatic day-long dragnet that shut a major American city and several surrounding neighborhoods down. Now, with one suspect dead and his younger brother in critical condition at a Boston hospital, citizens and media alike are grappling to fill in motivations and create narratives that we can understand. 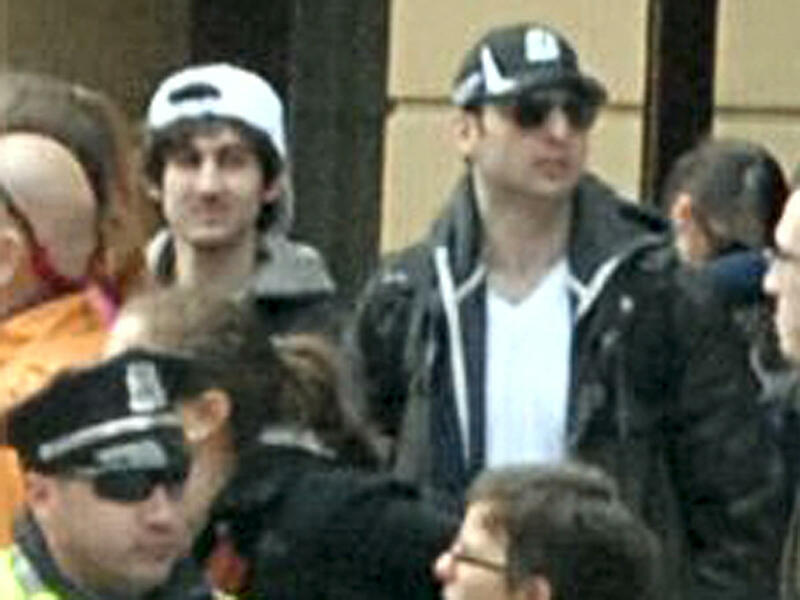 Among the most combed-over questions is whether 26-year-old Tamerlan Tsarnaev somehow radicalized his popular, athletic, seemingly well-adjusted 19-year-old brother Dzhokhar. It turns out that the history of terrorism is rife with pairs of siblings operating together…not the least of which were three pairs of brothers among the nineteen 9/11 high-jackers. Dr. John Horgan is director of the International Center for the Study of Terrorism at Penn State. He’s also author of The Psychology of Terrorism among other books on the topic. He and his colleague, Mia Bloom, wrote a primer on terrorist siblings that was posted on the center’s site on Saturday. From anticipated weather events to shocking acts of terrorism, many people now turn first to social media to react and interact during moments of crisis – this past Monday was no different. 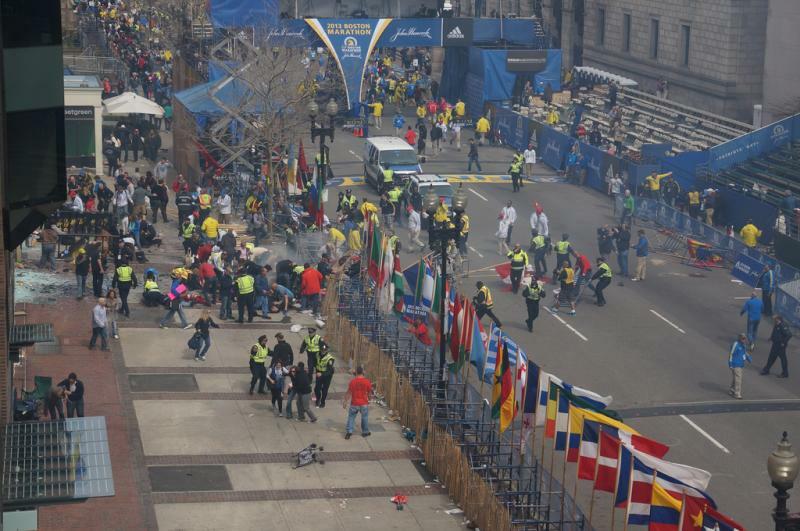 Shortly after two explosions rocked Copley Square near the Boston Marathon’s finish line, the internet was flooded with graphic photos, video uploads from witnesses, and tools to help loved ones connect with runners and spectators at the race. With the online element of disaster response now an essential part of how we view these events, we wanted to break down what worked and what didn’t. Joining us is Brady Carlson, NHPR’s host of All Things Considered, and our in-house expert on all things internet. New Hampshire residents have already started to react to the capture of one of the Boston Marathon bombing suspects. Fireworks could be heard in parts of Manchester on news of the capture of Dzhokhar Tsarnaev, the second suspect in the Boston Marathon bombing. Tsarnaev was apprehended alive after a standoff with police Friday night in Watertown. Reactions in the Queen City ranged from happiness over his capture to relief.